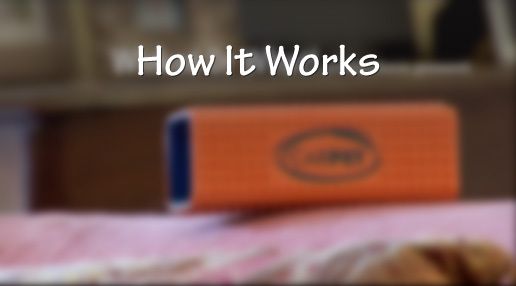 The CarPET Pet Hair Remover is a best seller in every continent and we welcome trade enquiries from the UK and internationally. 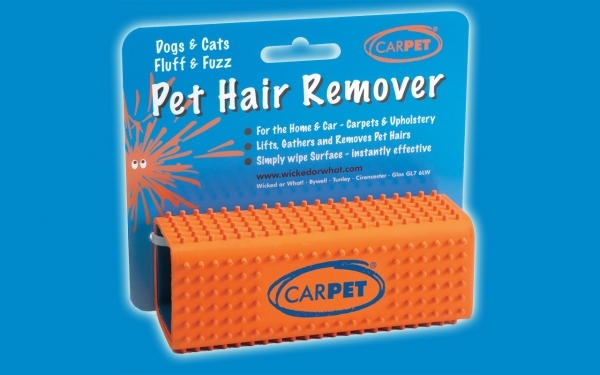 The CarPET Pet Hair Remover is very popular with pet, motor, caravan and equestrian product retailers and is ideal for the mail order and gift market. Great trade prices are available - please contact us for further information.